Our mission at RBA is to provide the most competitively priced, reliable transportation services that meet our customer's needs. Your product is your livelihood. Getting your product to market is RBA's. Founded in 1988 and guided by the principles of service and integrity, RBA Transportation Services partners with small to mid-sized companies to help them grow their businesses. RBA itself has grown over the years, developing a nationwide and international fleet of reliable partner carriers and providing dedicated service to our loyal customers. RBA's goal is to be our customer's trusted transportation advisor and a reliable resource for all their shipping needs. "Ideally, our customer sees us as their Transportation Department, just as if we share an office with them; because that's how we see ourselves!" As a freight brokerage firm, RBA specializes in the moving of freight from Point A to Point B (and C, D, & E...) efficiently. The seasoned team of transportation and industry specialists helps their customers solve shipping and logistics challenges, and does so with a singular purpose ... the customer's best interest. RBA endeavors to be listeners, innovators, and problem solvers. Inbound and outbound freight shipping solutions. Truckload, LTL, and partial shipping solutions. Warehousing and freight consolidation solutions. SmartWay certified by the Environmental Protection Agency. RBA aims to be your trusted transportation department. 25+ year member of the Transportation Intermediaries Association. 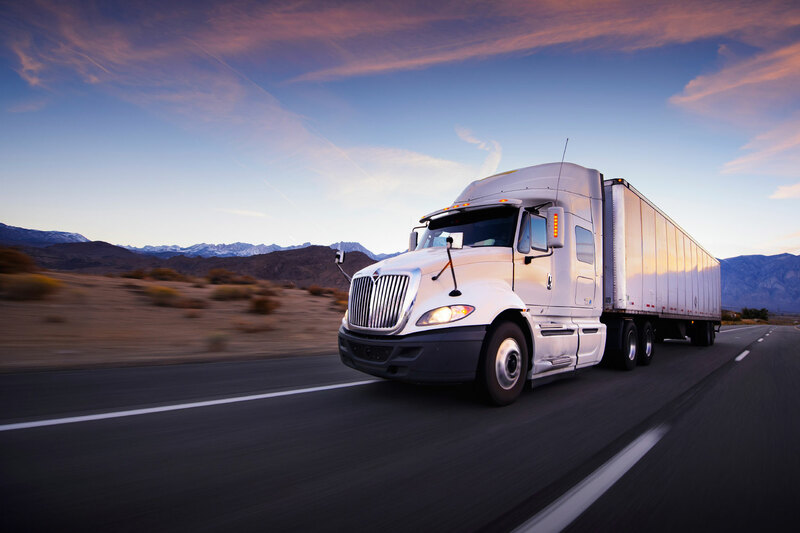 RBA can provide inbound and outbound traffic management solutions that allow your company to stabilize freight costs and establish consistent and reliable shipping schedules. 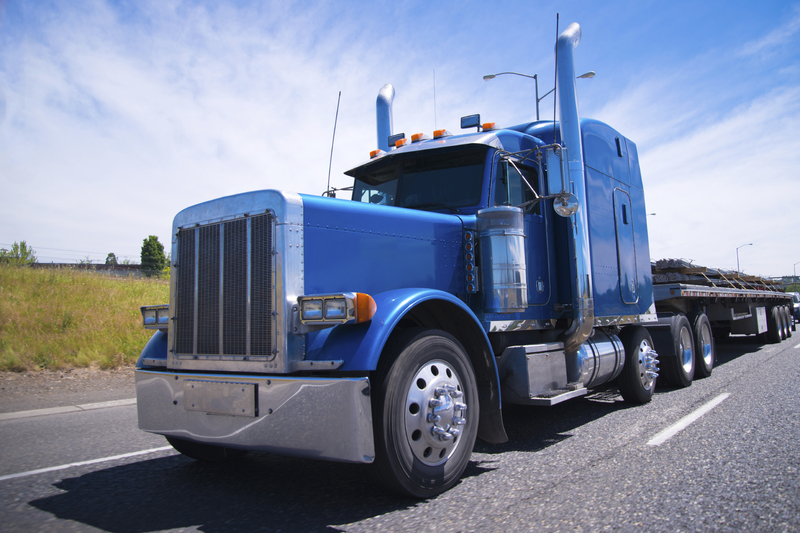 We partner with carriers that offer all equipment types including dry van, flatbed, temperature controlled, straight truck, lowboy, and curtain side. Whether you're seeking standard or expedited delivery, specialize equipment, permitted moves, or wharehousing solutions, RBA wants to be your trusted partner for all your supply chain needs. 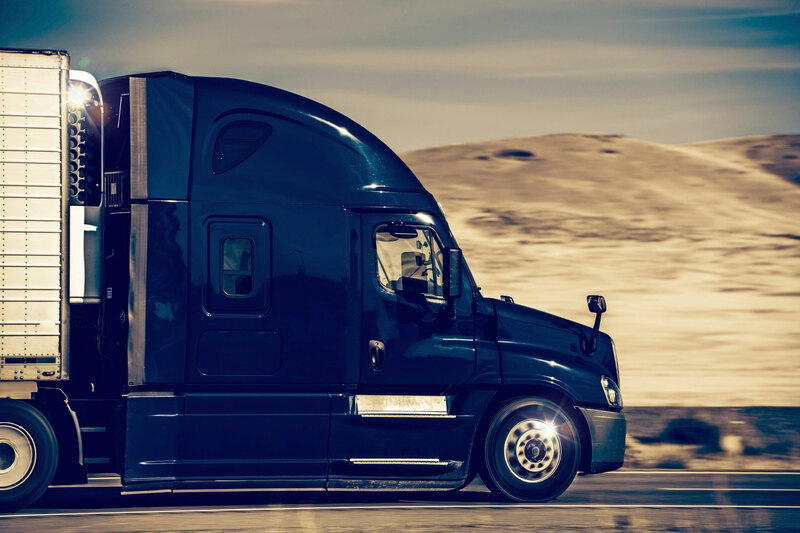 RBA Transportation has been a great partner for the past 15 years, and absolutely vital in the development of both our domestic and international shipments. They have an excellent track record and I would recommend them to anyone. I consider the relationship we have with RBA to be a great asset to our business and trust them on our most demanding loads! The entire RBA team is first rate. They are always there from start to finish making sure things go right. Whenever I have a load that needs a little extra attention they are the first ones I call, they never shy away from the tough ones. I don’t ship very often, but throughout the year I do have full truckload and LTL shipments. I can call, email or text them, and trust that they will take care of the rest. With RBA, I feel like I have a full time transportation department working for me. I’ve known them for years, and know that they have my best interest at heart, allowing me to focus on the areas that help me grow my business.